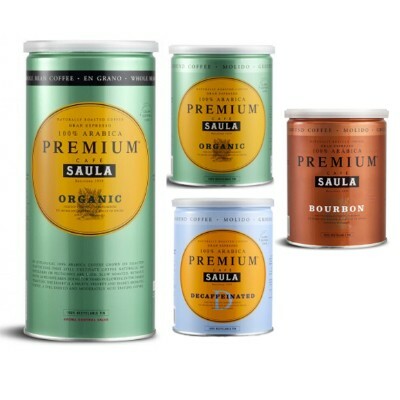 Try Café Saula’s Gran Espresso Premium Ground & Whole Bean Organic Coffee Or their Great Taste Award Winning Decaffeinated Coffee & Unique Premium Bourbon Coffee now! 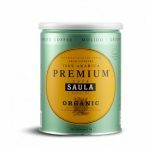 Established in 1950, Café Saula is a wonderful family coffee roasting company based in Barcelona, Spain who produce some of the very best coffee in Europe. 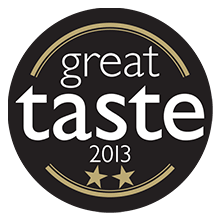 They have always believed that quality is at the forefront of great taste and have the awards to prove it, with Double Gold at the Great Taste Awards in 2013 for two of the coffees in their range. 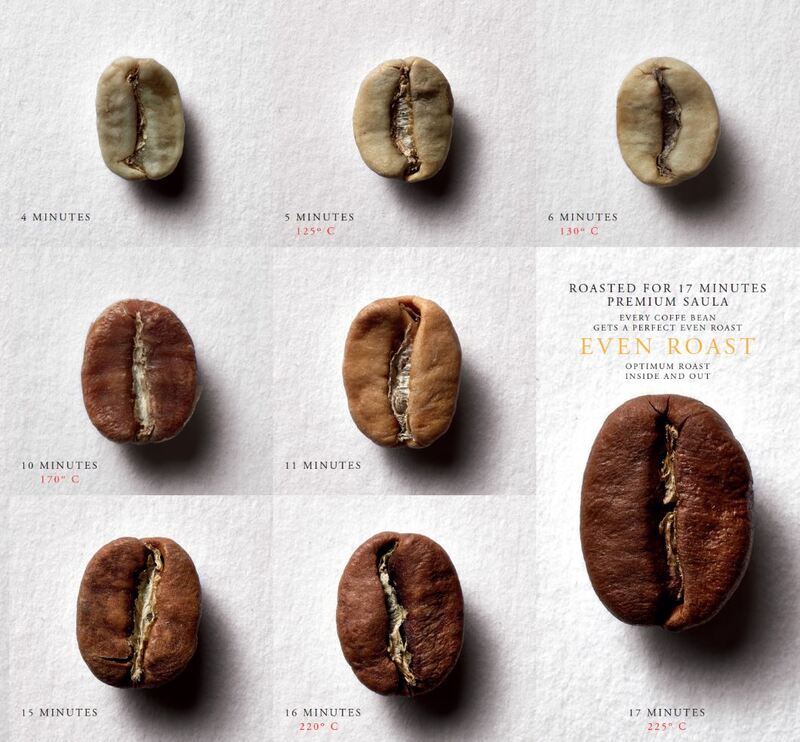 With a special 7 stage process of ensuring the cleanest and best prepared coffee beans, they select only the best Arabica beans from small mountainside plantations, in South America, Central America and Indonesia and then roast them in Barcelona. Getting a good coffee means harvesting when the fruit is at just the right point of ripeness. There are fruits at different stages of ripeness on the same plant. That means harvesting by hand is the only way to ensure that the fruits are at their optimum degree of ripeness. In addition to cleaning at source, Saula also carry out a second selection of the coffee before roasting, to ensure that there is nothing that alters the aroma and flavour of their coffee. Plus they also sieve in three ways: firstly with a magnet and powder suction, secondly for small impurities and broken grains and then thirdly by density. 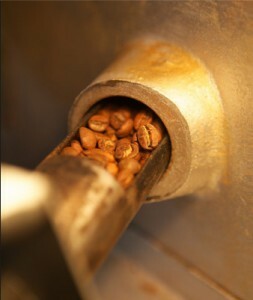 Roasting is the key moment in the coffee-making process. 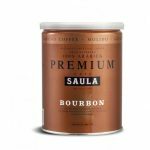 Saula have always used the traditional method: slow roasting at 225ºC for 17 minutes to ensure they get the best aroma, taste and colour. The roasted beans are then air-cooled to lock in all the taste and aroma before being sealed in specially designed containers. The maturation process then matures the beans at the ideal temperature for at least 3 weeks, so the beans bring out all of their subtle organoleptic properties ensuring the coffee becomes wonderfully flavourful and aromatic. Finally, each batch of coffee undergoes vigorous taste tests to ensure that every single cup has the perfect aroma, taste and colour before being carefully packed in airtight, metal containers to prevent oxidization. 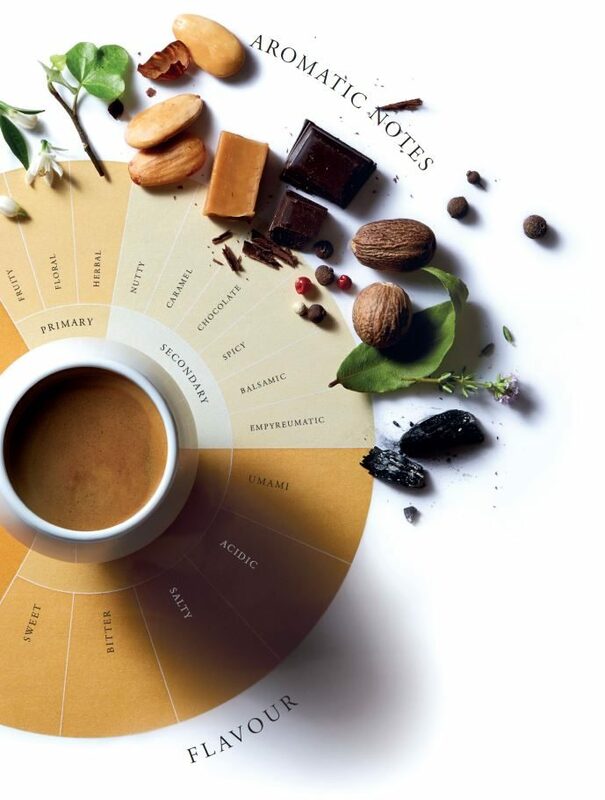 It is all this attention and care that gives the intense, crisp aromas and elegant, complex flavours that make Cafe Saula’s Gran Espresso Premium Coffees unique. Café Saula’s Gran Espresso Premium Organic Coffee is made from fabulous 100% Arabica beans, meticulously selected from four varieties of Arabica coffee. 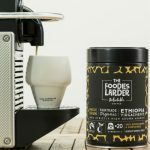 Grown using organic methods in small mountainside plantations in South America, Central America and Indonesia, these are then blended using an old family recipe before being slow-roasted to perfection in Barcelona. Cutting back on the caffeine doesn’t mean going cold turkey, with this fantastic Great Taste Award Winning and 100% Arabica Decaffeinated coffee blend a perfect substitute for regular coffee. Whether you love a latte or an espresso shot, its intense rich flavour and aroma will give you plenty of luxury coffee without the kick. Using only the best grade Arabica beans, this espresso blend of four premium quality varieties of Arabica coffee from South America, Central America and Indonesia is blended using 70% Bourbon Arabica beans, one of oldest and most celebrated Arabica bean cultivars. An exceptional full-bodied coffee and the perfect espresso to top off a feast with its notes of dark chocolate, nuts and caramel together with a spicy hint of cloves.